Although everyone is in the holiday mood now, preparing for the miraculous Christmas Eve, it’s always pleasant to learn what trends the upcoming season has prepared for you. China Glaze is one of the most active brands in the nail polish industry in this sense, as it has already come up with two amazing holiday collections and already two spring 2013 nail lacquer lines. After the China Glaze New Texture collection, the brand brings yet another eye-catching line for spring 2013, the China Glaze Neons on The Shore summer 2013 collection. The collection gives a clear image of the summer to come, and it’s just so bright and hot! The China Glaze Neons on The Shore summer 2013 nail polishes will hit the beauty shelves in April 2013. 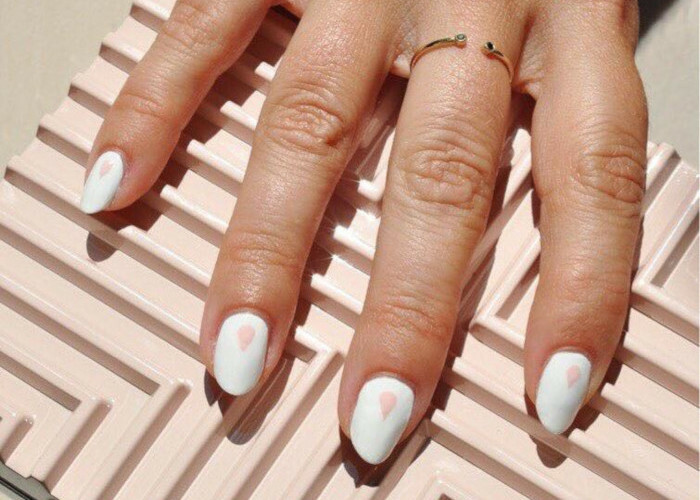 Keep an eye on these lovely nail lacquers not to miss your favorite ones!